The pleasures of a remote fly-fishing trip are many, including pristine waters, cooperative and plentiful fish, and good company (or no company at all, if that’s your thing). But there are also challenges, especially if your tackle is limited to what you can reasonably carry, canoe or fly with. I’ve been on many backcountry fly-fishing trips, and on the early ones, well, let’s just say mistakes were made. But thanks to my obsessive habit of making packing lists and reviewing them after every trip, as well as archiving them on Google Docs, my planning process has gotten pretty refined. Here are a few of my tips. No aspect of backcountry prep is more important than research. 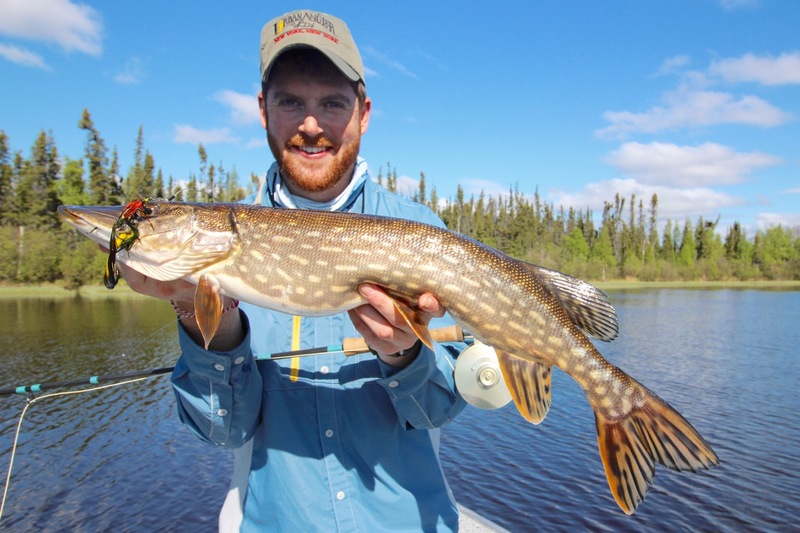 At a minimum, you need to determine the species and size of fish you’re likely to encounter, whether you’re fishing rivers, small lakes or big lakes, and the modes of travel. It’s also helpful to know if you’ll be fishing from shore, wading or casting from a boat, and what size of boat. 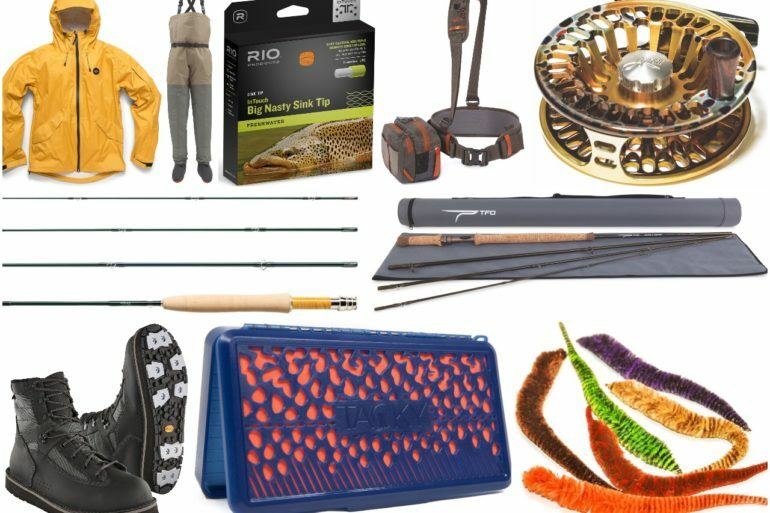 These factors will help you choose the right rods, reels, lines, flies and accessories, including the always-vexing question whether you need to bring waders. 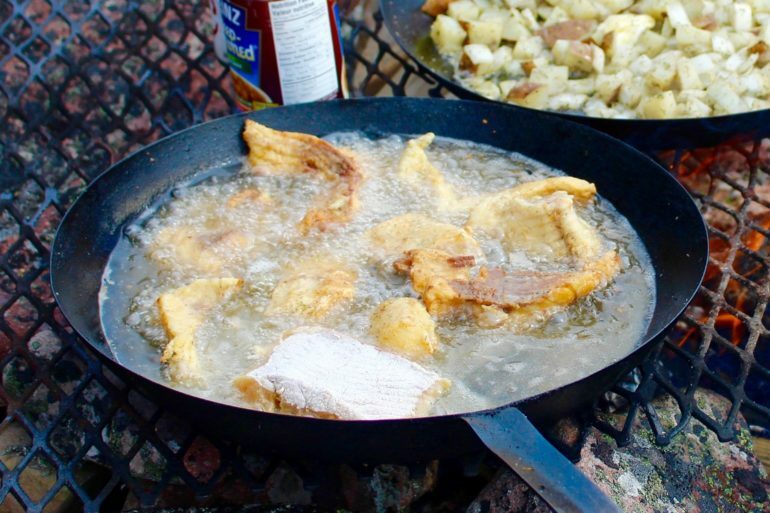 This may seem like kindergarten-level stuff, but over the years, I’ve seen some woefully sloppy preparation—the most dramatic example was a trio of Colorado anglers who arrived at a pike lodge with only trout outfits and 20-pound mono for bite tippets. I always bring multiple fly rods, and I keep them in cases during transport, including portages. 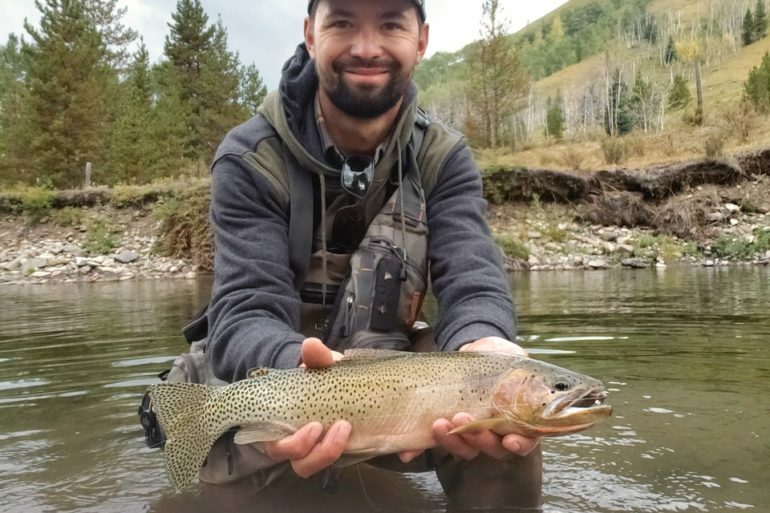 Fly rods are just too easy to break, especially the delicate tips, thanks to screen doors, stumps along the trail, getting stepped on and, once in a while, big fish. 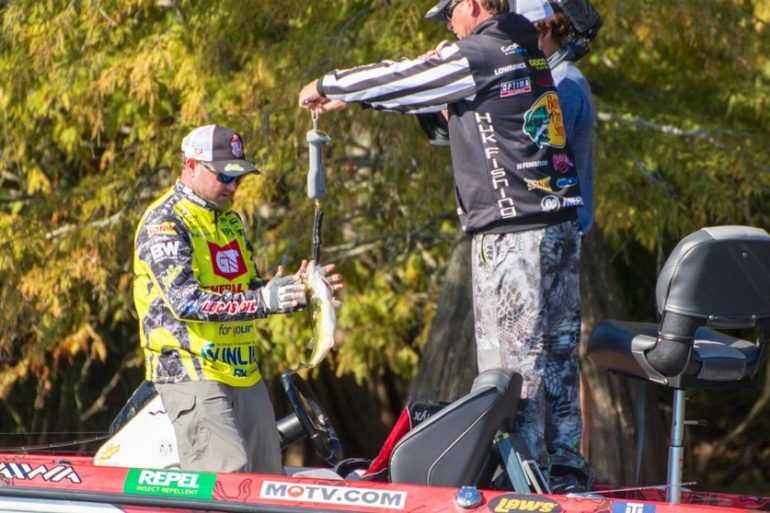 If you don’t have a backup rod, borrow one or buy an extra rod and sell it after the trip. It’s that important. Floating lines are always essential, but also bring sinking lines because they open up a lot of fishing options, especially if you’re sharing a boat with spin anglers who might want to target deeper water. If you don’t have space for spare reel spools, at least bring some sinking leaders, which easily fit in your pocket. Finally, you can never overdo it with leaders and tippet material. I always bring at least two spools of every pound test I need. If I have enough tippet to tie leaders for everyone in camp, for twice as long as I plan to be there, I feel I’ve brought enough. Backcountry fish are rarely fussy about fly patterns. If you get an edible-looking, appropriately sized fly in front of them, they’re likely to bite. I always stock a couple of fly boxes with a small variety of generally imitative patterns in basic dark, light and bright colours, in a range of sizes. I also bring extra flies in sealable bags to resupply my boxes as needed. That reduces bulk, and if you lose a fly box, you still have extras safely stored elsewhere. Fly anglers tend to walk around festooned with accessories, but there are a few extra essentials you need in the bush, including a tip-top repair kit (though intended for spin gear, they will do on a fly rod), superglue, spare polarized shades, fingerless wool gloves for handling line on cold days and, of course, Buff-type neckwear to look cool in photos. And if you’re going to a lodge or outpost, check with the outfitter before packing bulky items such as waders, a landing net or a PFD, since those may be supplied. 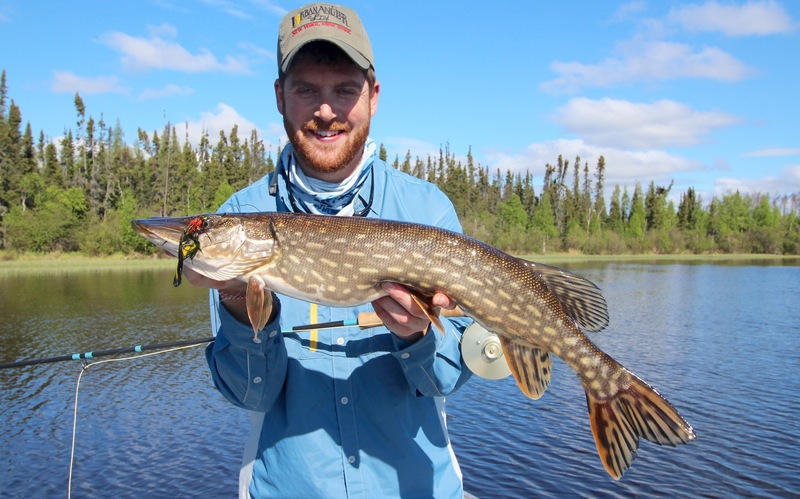 Finally, here’s a packing trick my fishing buddy Jacob Sotak (pictured above) learned when he was a staff sergeant in the U.S. Army: Lay out all your gear in one place and check each item off your list as you actually pack it. That way, you avoid the dreaded “Darn, I was sure I packed that” as you desperately comb through your bags when gearing up at camp. 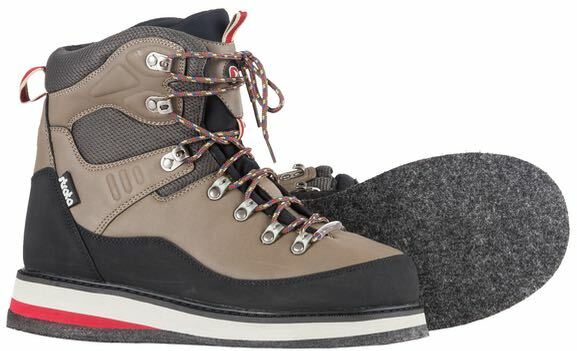 Never take new gear into the backcountry without, at the very least, testing it beforehand. Deep in the woods is a bad place to discover your flashy new fly reel doesn’t actually fit on your rod or your wading boots are too small.